Stitch is back. 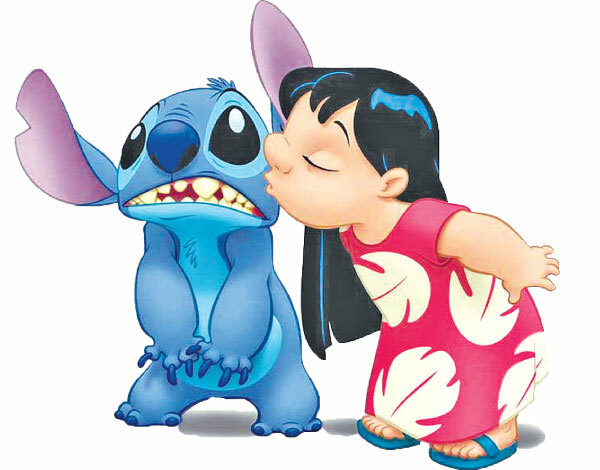 ‘Lilo & Stitch’, the 2002 animated movie from Walt Disney Feature Animation, is getting the live-action treatment. The studio has hired up-and-comer Mike Van Waes to pen the script for the remake, which will be produced by Dan Lin and Jonathan Eirich of Rideback, formerly known as Lin Pictures. The two are already known in the Disney halls as they are working on the high-profile live-action remake of ‘Aladdin’. The original film was written and directed by Dean DeBlois and Chris Sanders, who later found acclaim with ‘How to Train Your Dragon’. The Hawaii-centric story told of the bond formed between a lonely human girl named Lilo and a dog-like alien named Stitch, who is engineered to be a force of destruction. Pursuing aliens, social workers and the idea of the bond of a family figure into the proceedings. While not a massive success by modern box-office standards, the well-regarded movie was a bright spot in a down period of Disney’s animation history and launched several direct-to-video sequels as well as several television series. It is unclear whether the new project, which is intended to be a live-action/CG hybrid, is intended for theatrical release or for Disney’s streaming service that is set to launch in 2019.